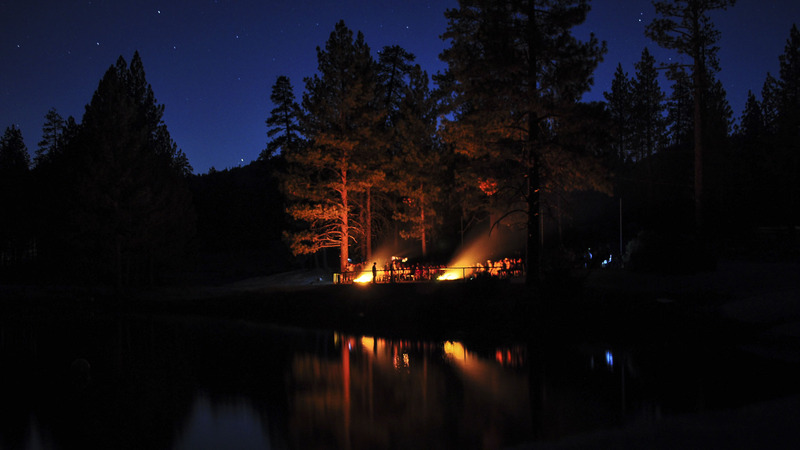 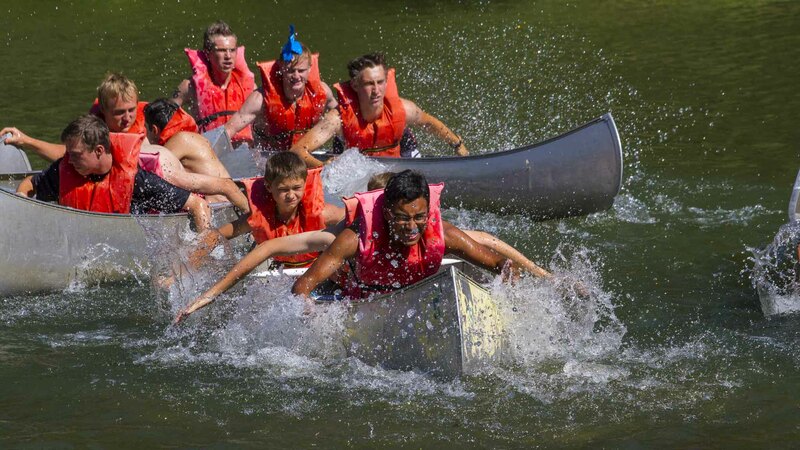 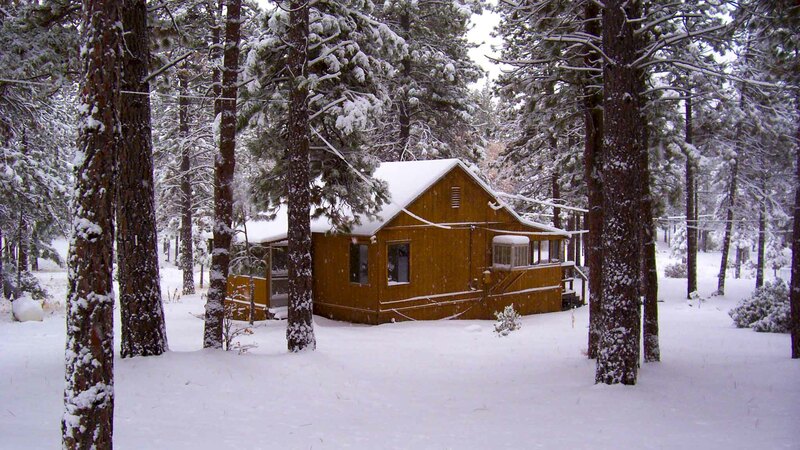 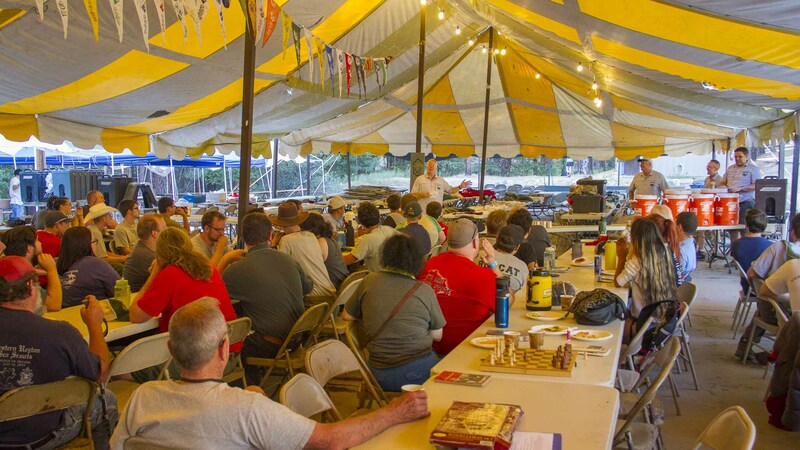 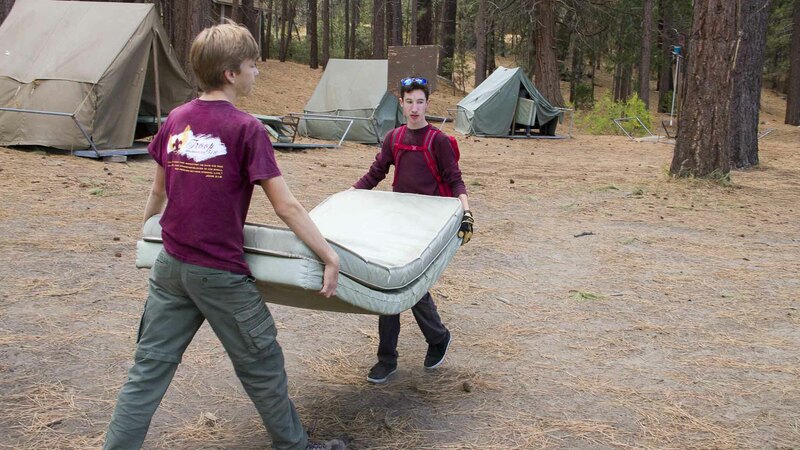 The Friends of Camp Whitsett was created to bring together Staff, Alumni, Scouts and Scouters to promote and support Camp Whitsett through donations of money, materials and service to the Camp. 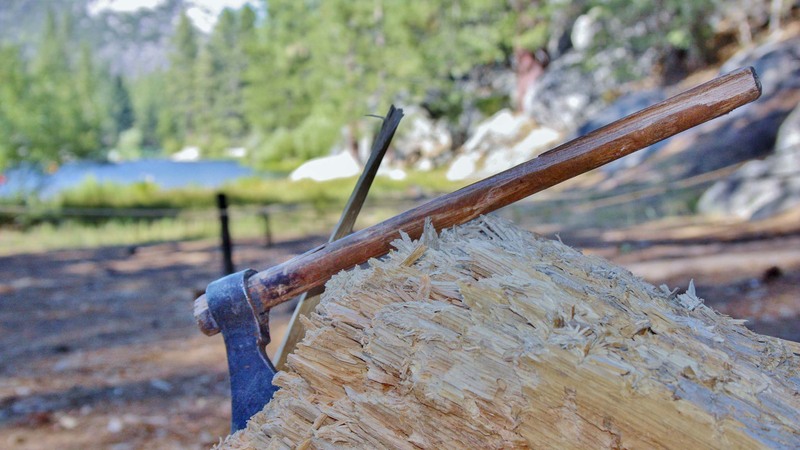 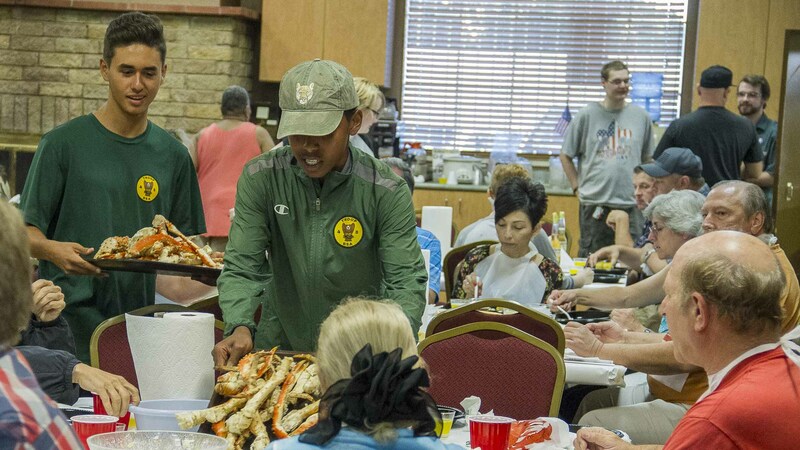 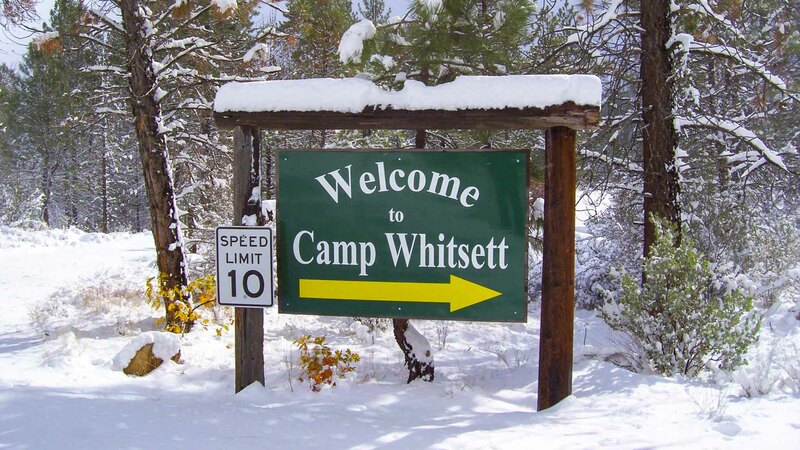 To identify, develop and harness people’s time, talent and treasure for the benefit of Camp Whitsett. 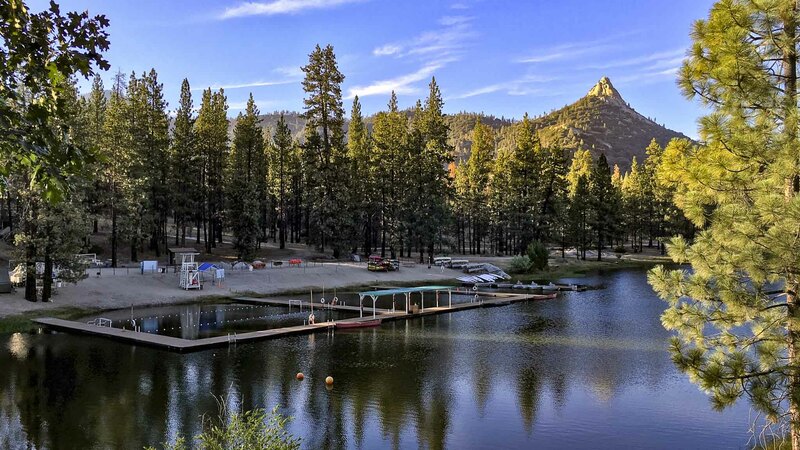 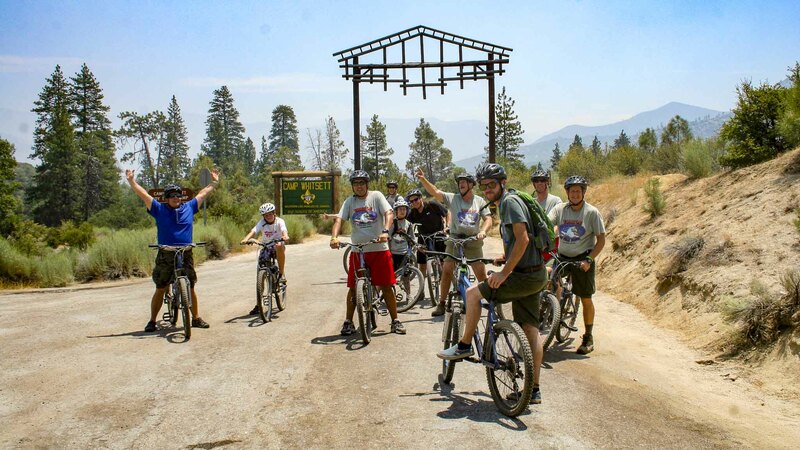 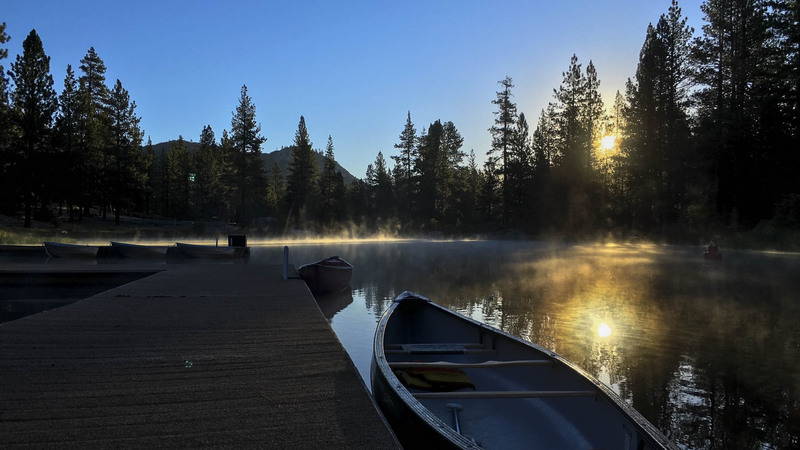 The Friends of Camp Whitsett, born as the Whitsett Alumni Association, was created to bring together Staff and Campers who had attended Camp Whitsett, in an organization to promote and raise money for the camp.